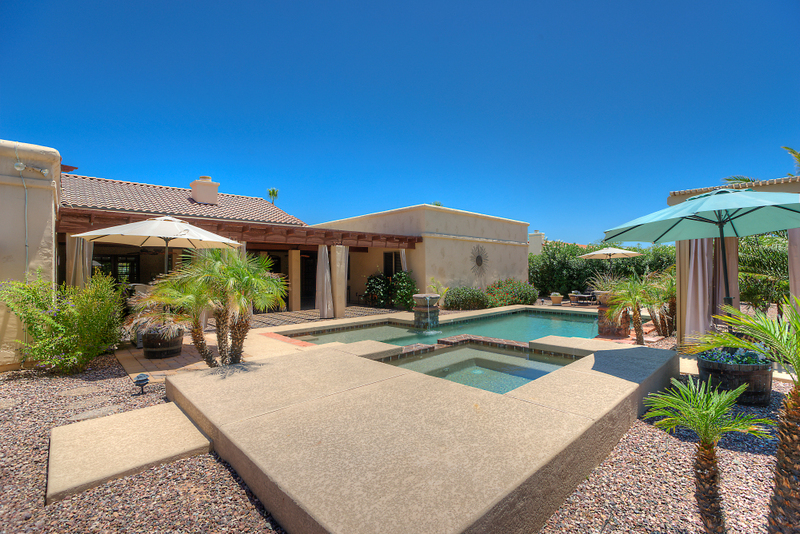 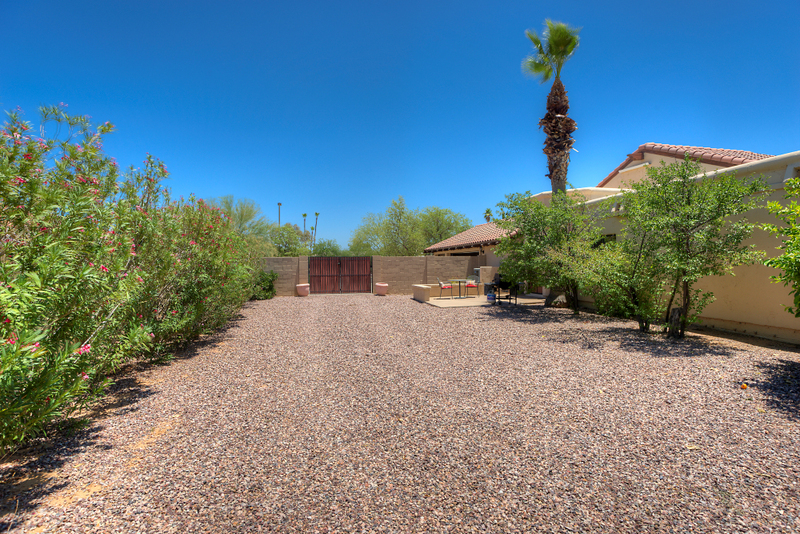 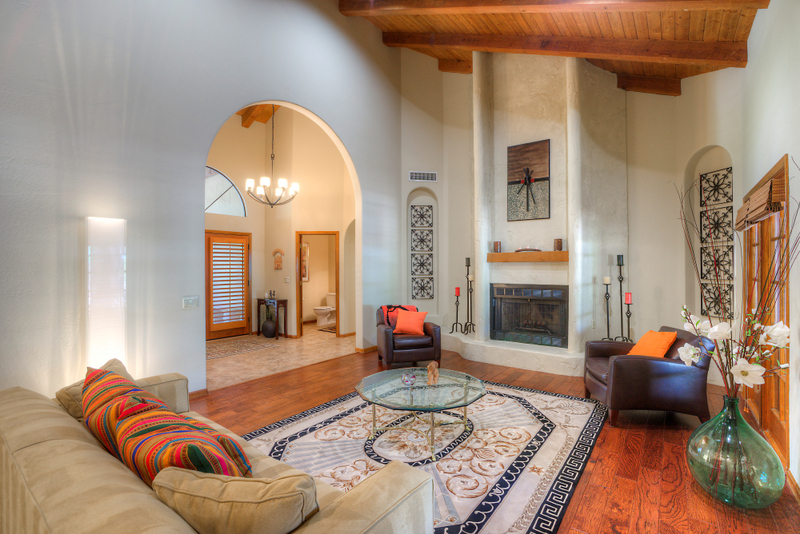 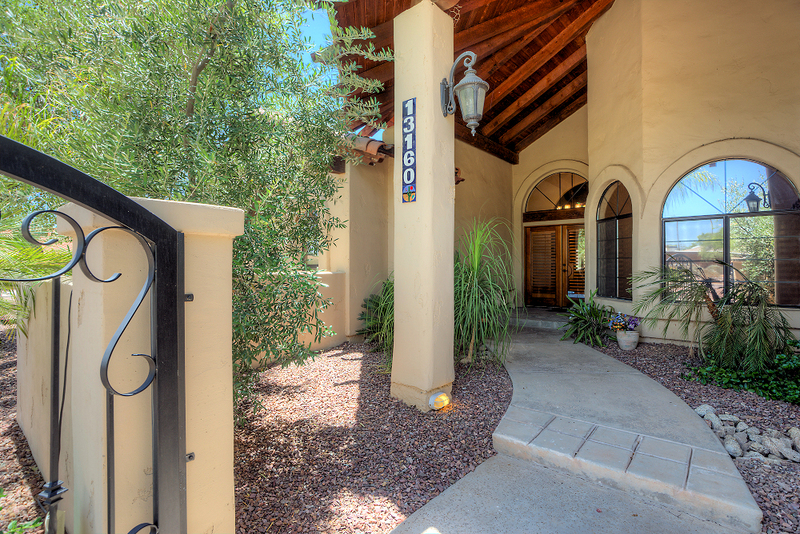 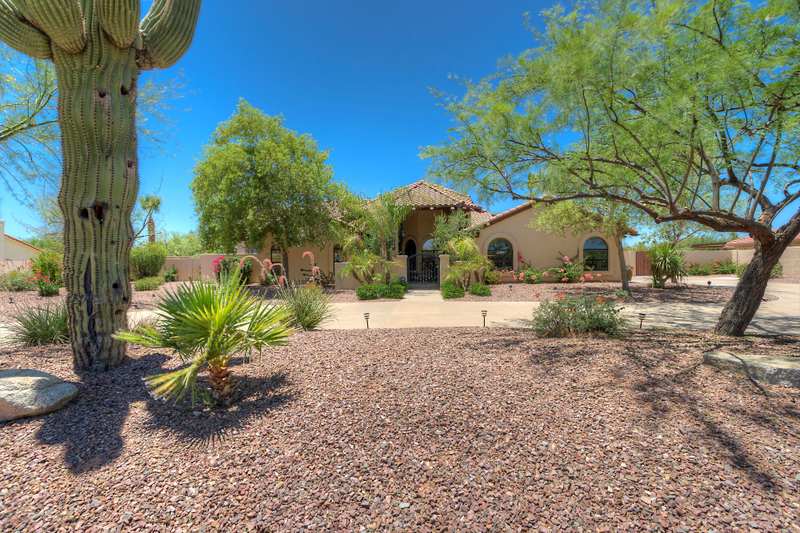 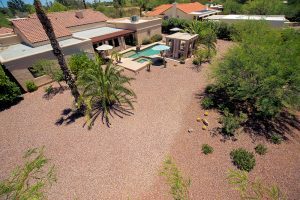 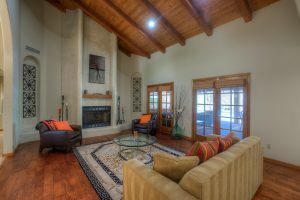 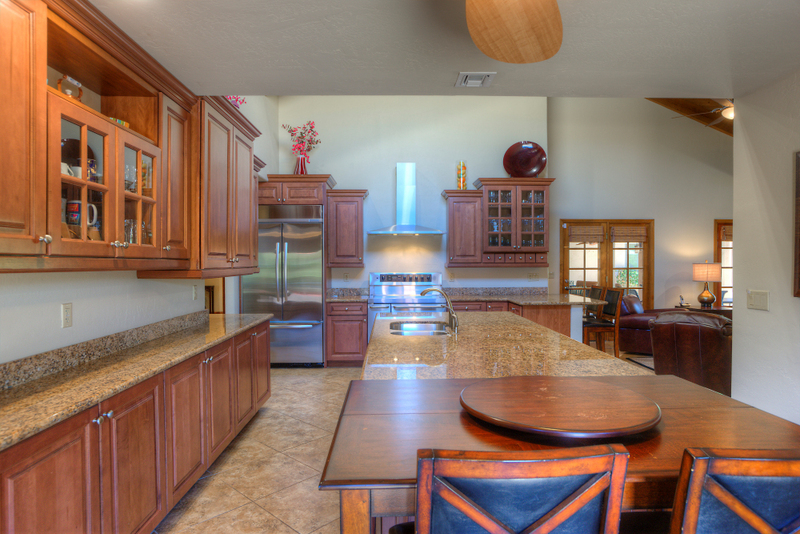 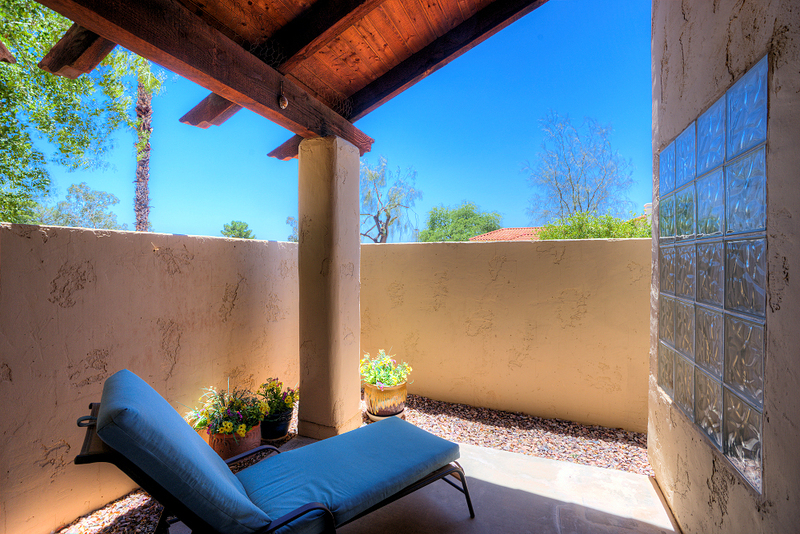 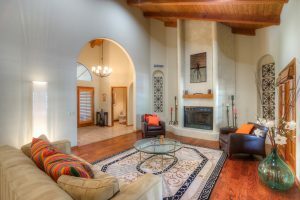 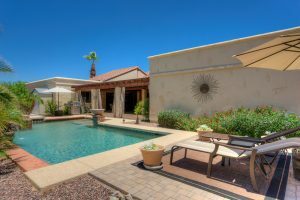 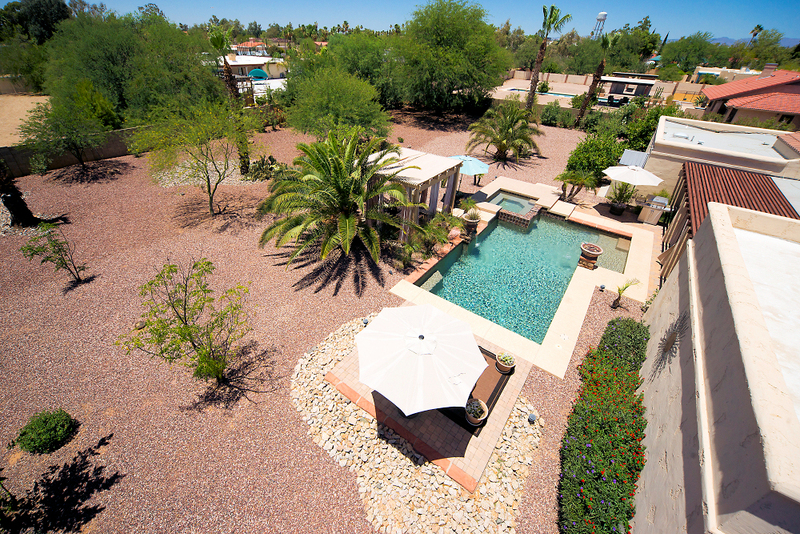 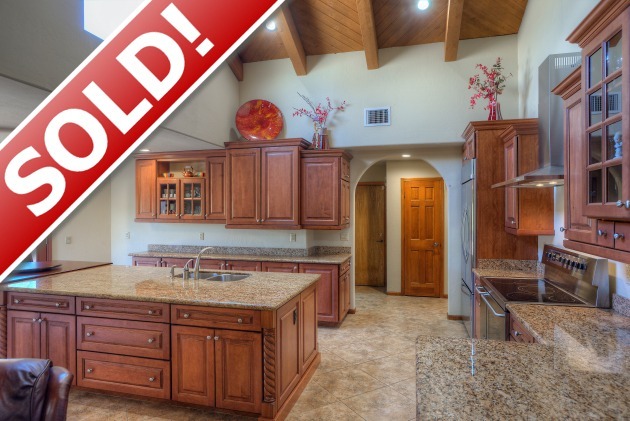 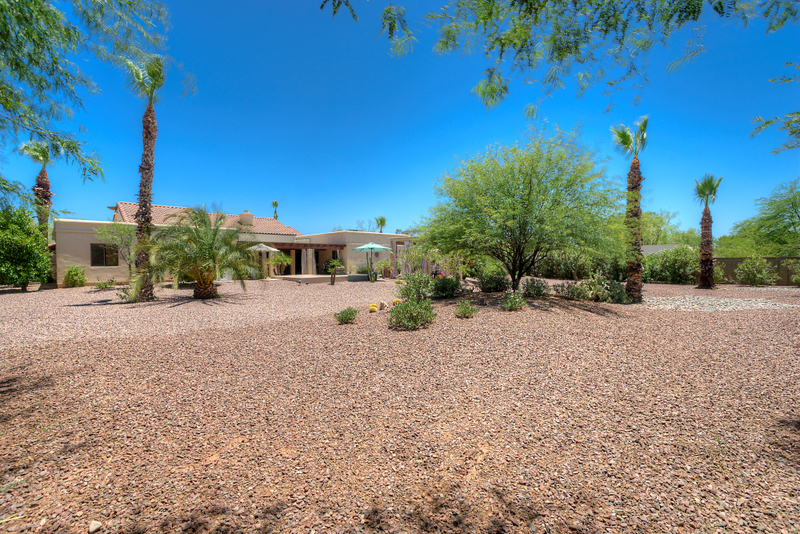 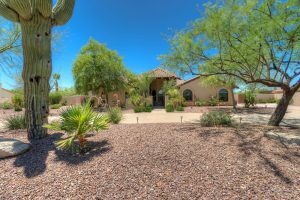 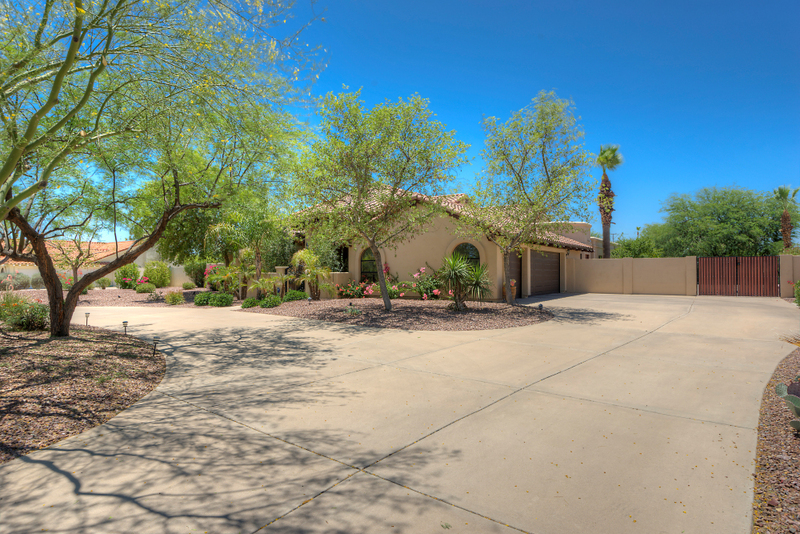 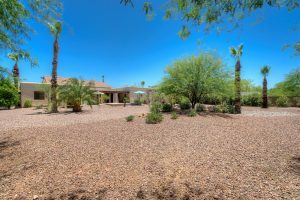 Luxury Home in the Heart of Scottsdale with 5 Bedrooms, Plus 2 Offices and a Flex Room. 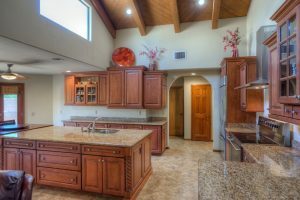 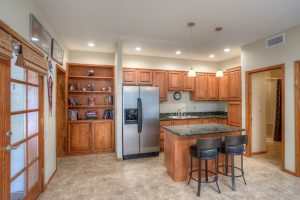 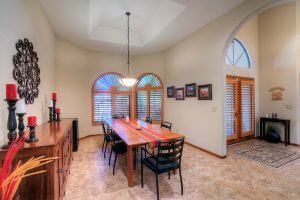 Gourmet Kitchen with Vaulted Wood Ceilings, Granite Slab Counter Tops, Raised Panel Cabinetry with Pull Outs, Glass Front Cabinet Doors, Crown Molding and Upgraded Stainless Appliances. 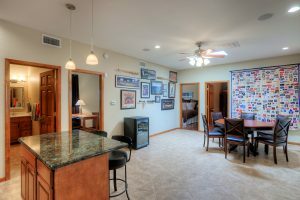 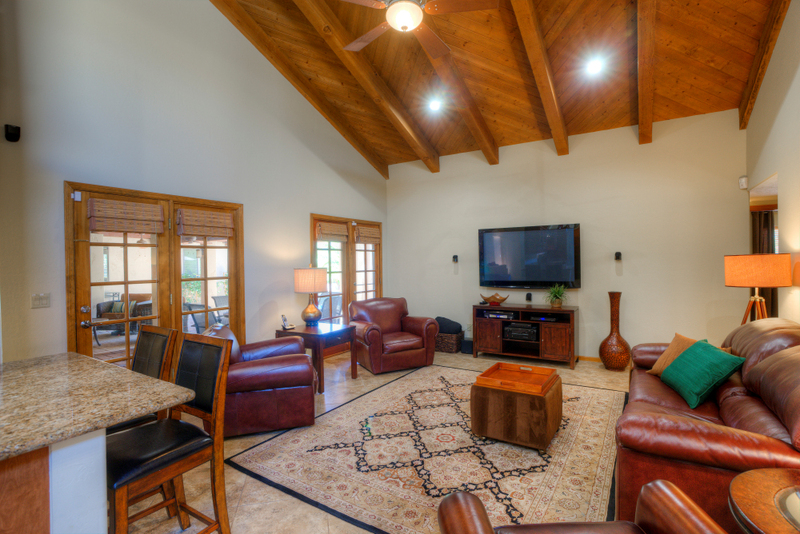 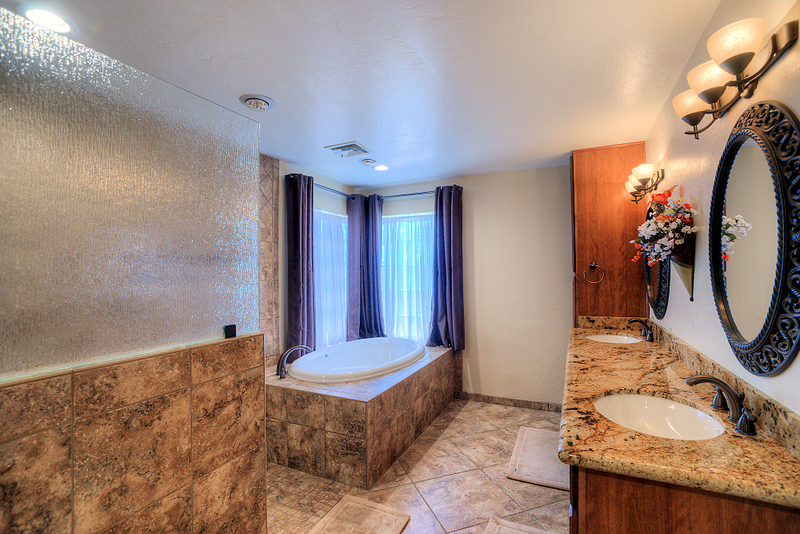 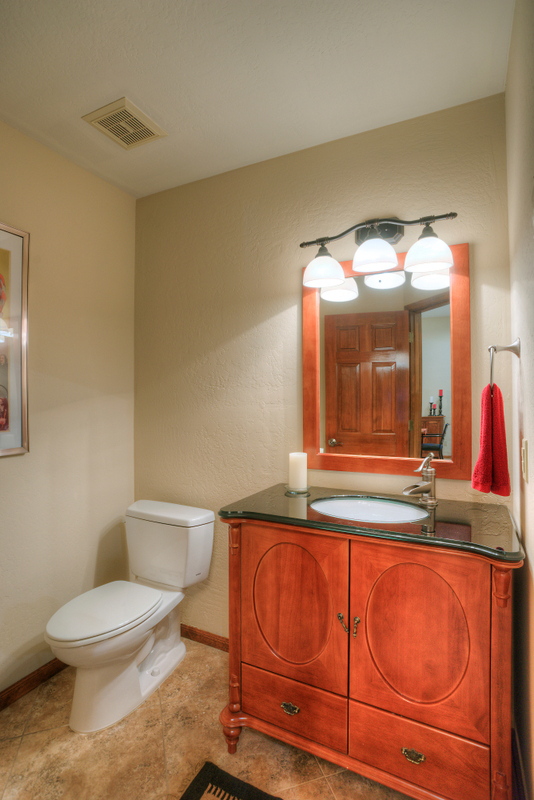 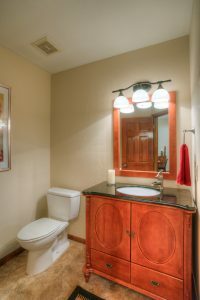 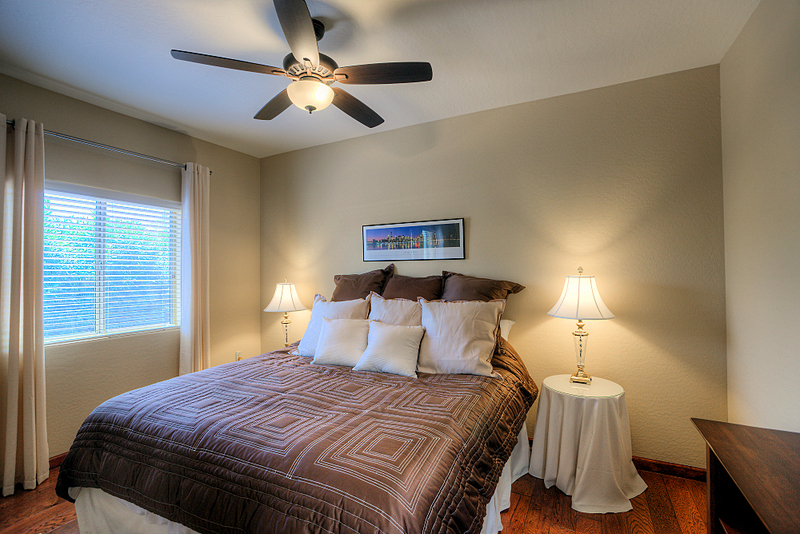 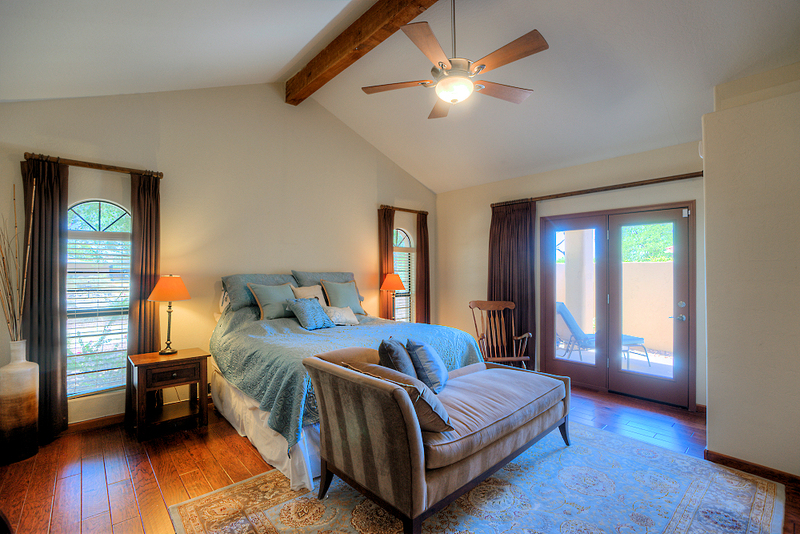 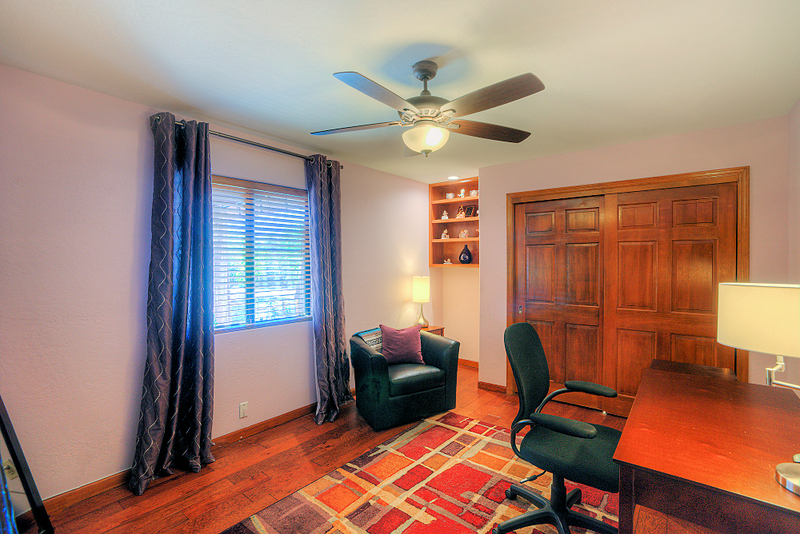 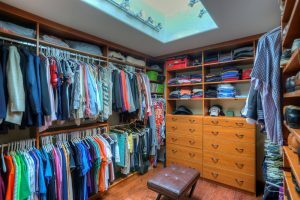 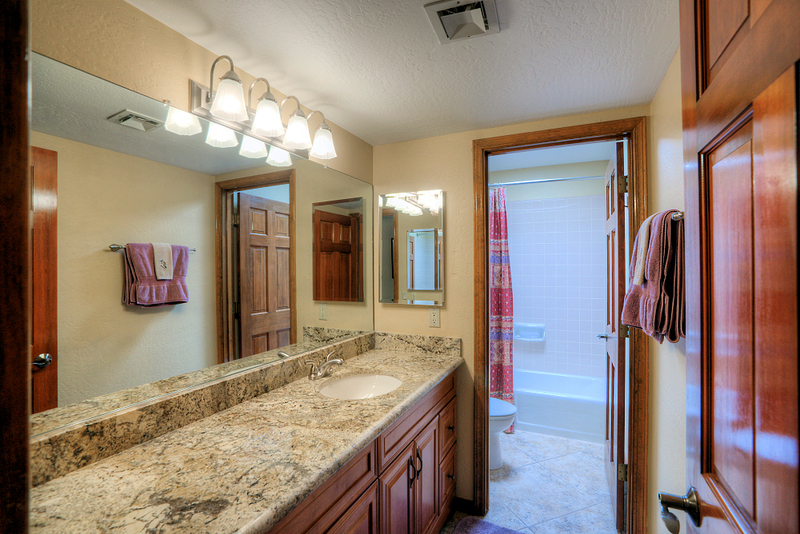 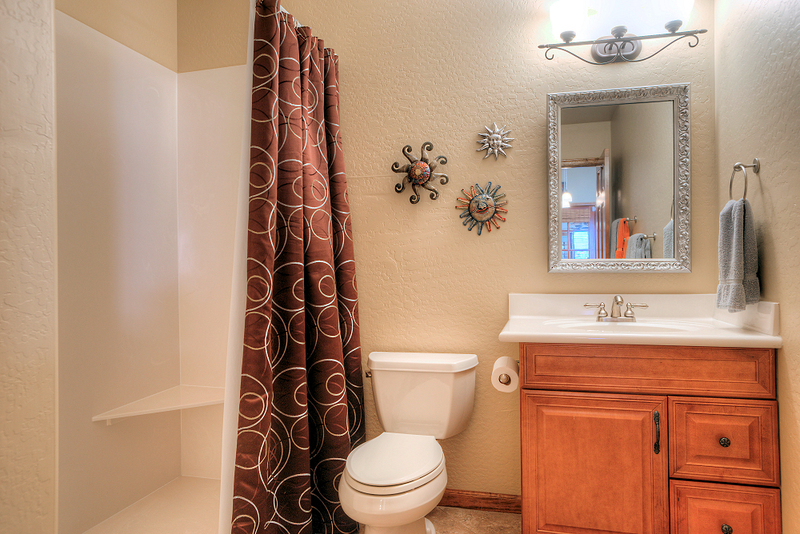 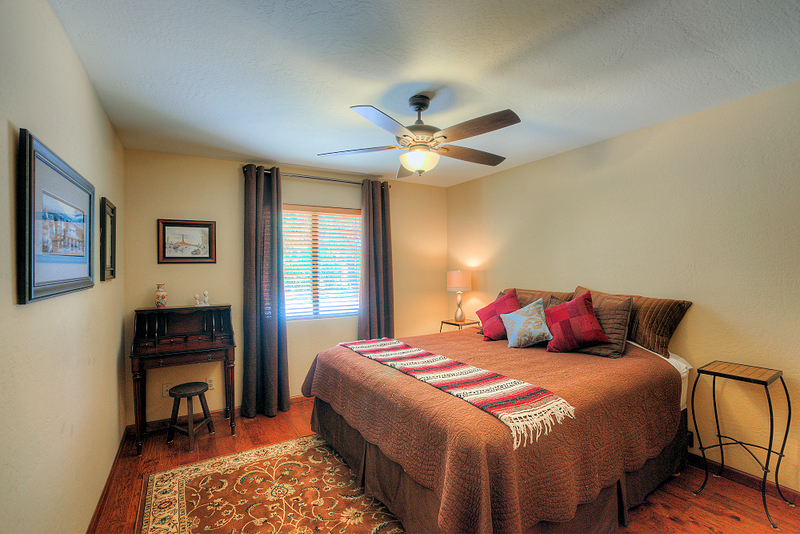 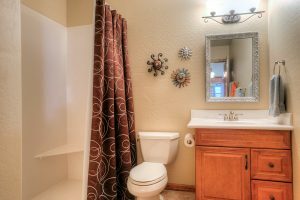 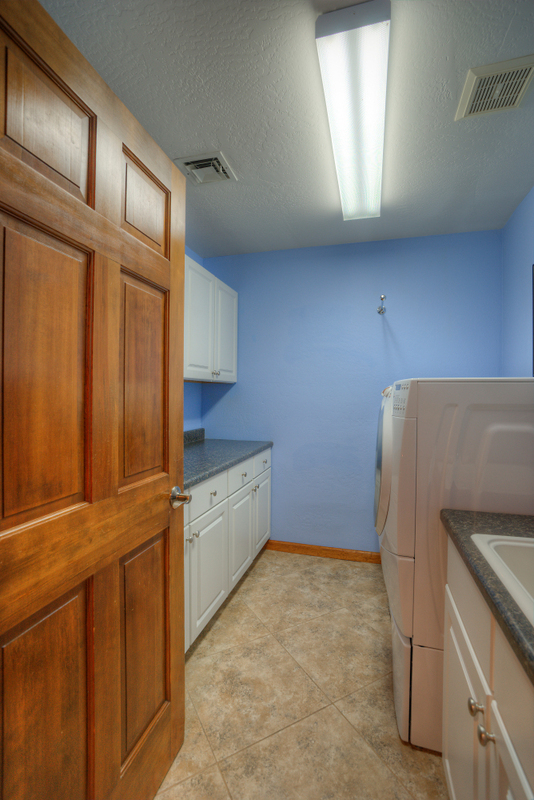 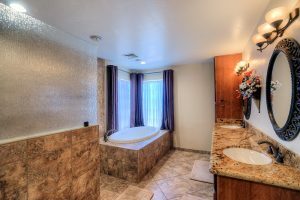 Master Suite has Hickory Hardwood Floors, Vaulted Wood Ceilings, Large Walk-in Closet and Remodeled Bathroom. 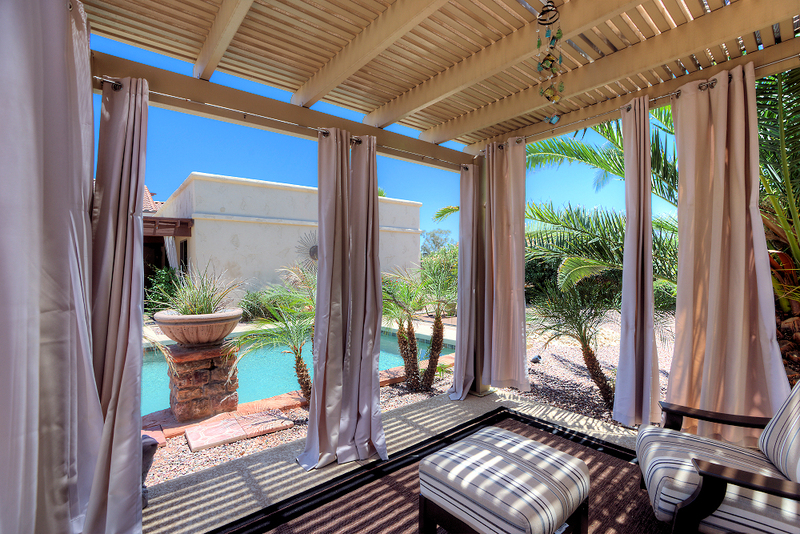 Resort Like Yard with Large Covered Patio, Pebble Pool, Spa and Ramada. 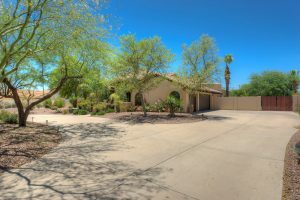 Huge 0.81 Acre Lot with Room for Sport Court, Tennis Court or RV Parking. 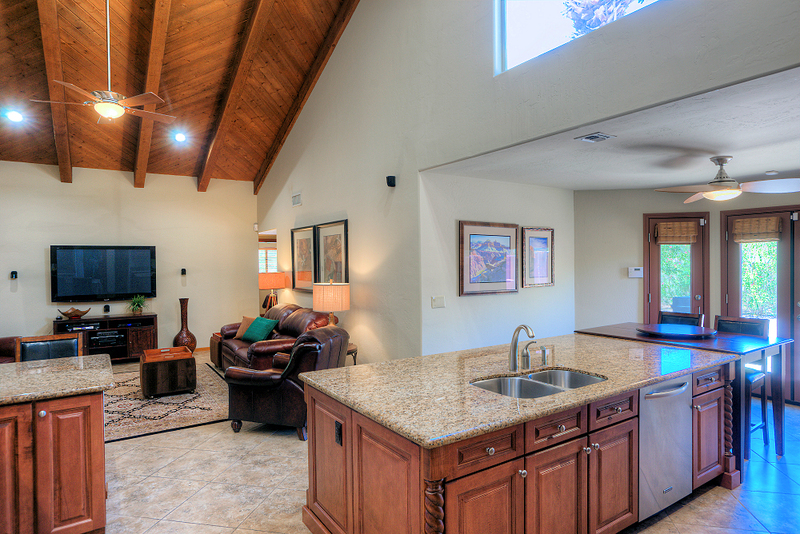 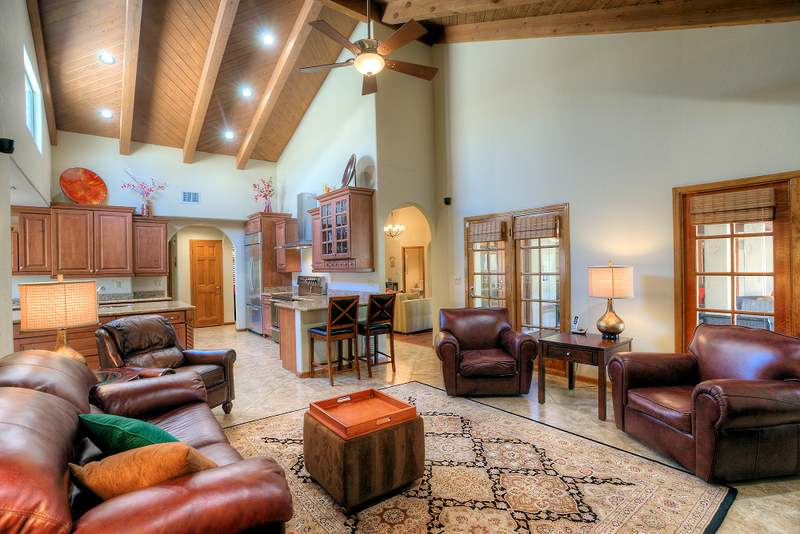 Fantastic Floor Plan for Large Family or Visiting Guests. 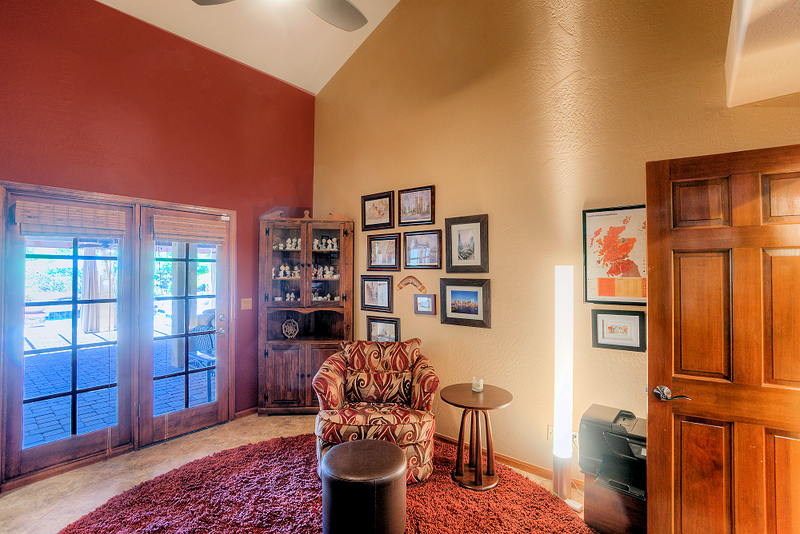 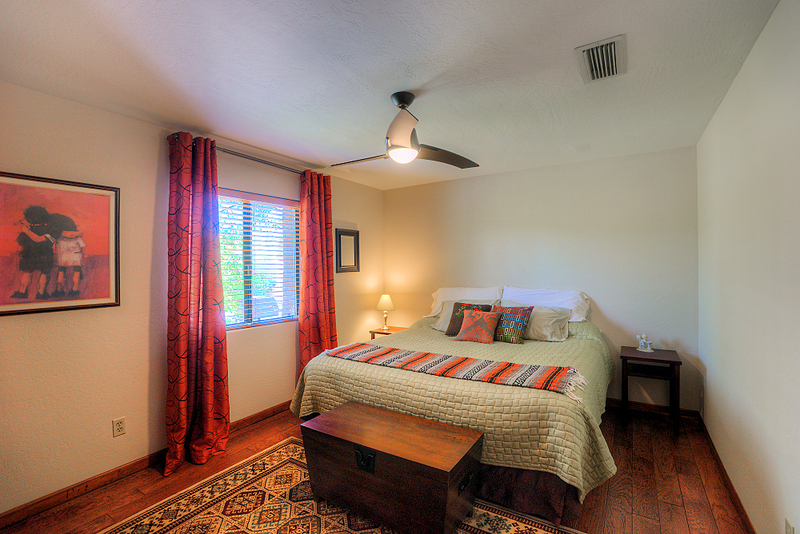 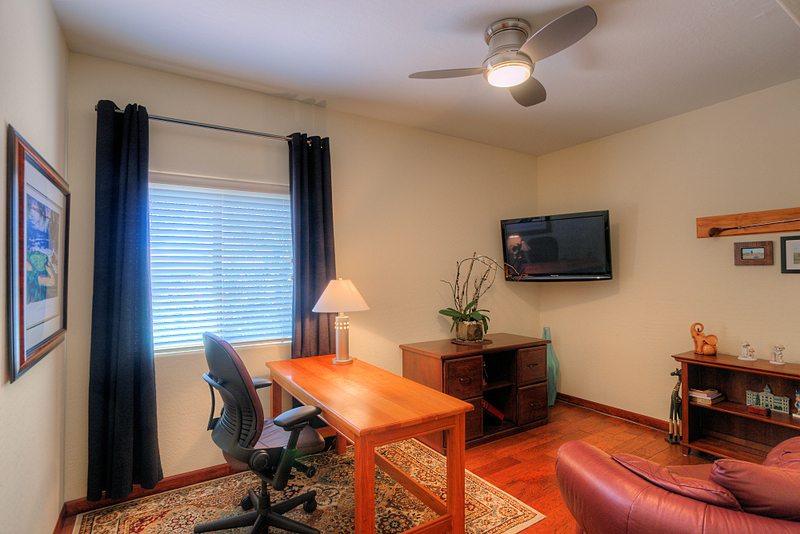 Attached Casita, Guest Wing or Teen Retreat Has Bedroom, Office, Flex Room, Kitchenette and Family Room. Large 3 Car Garage. New Roof in 2012. 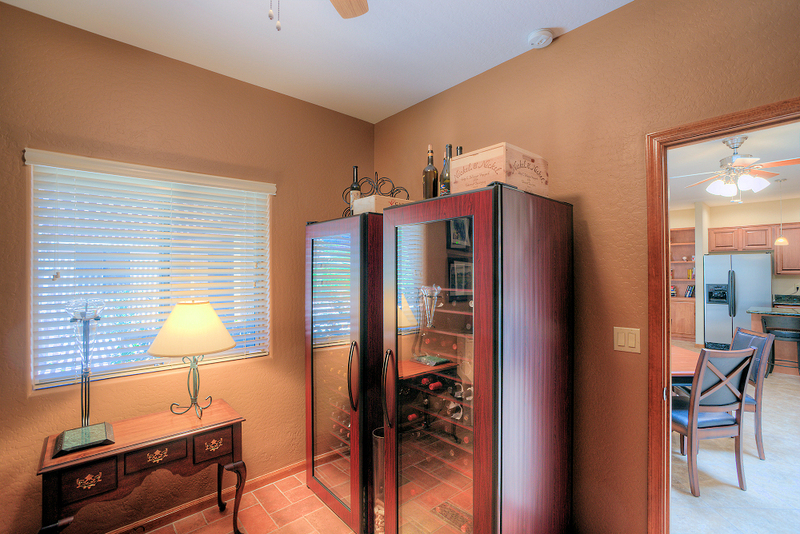 New AC units in 2011 & 2013. 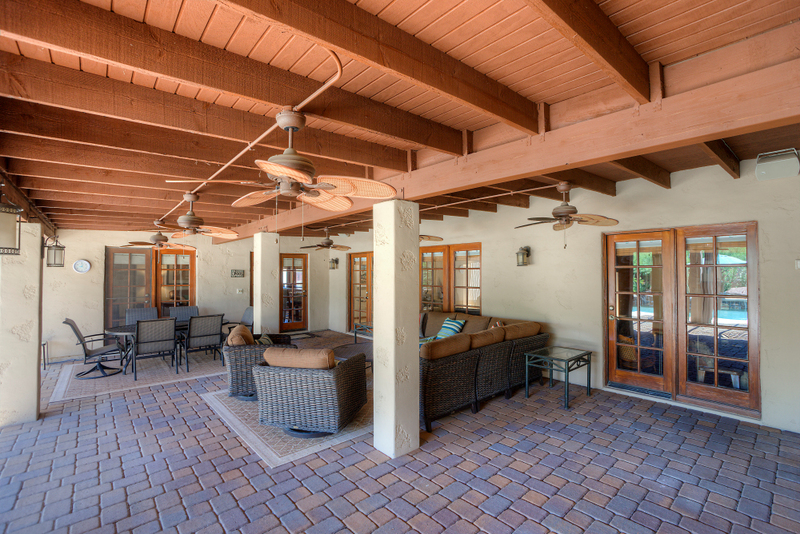 New Pavers & Covered Patio in 2012. 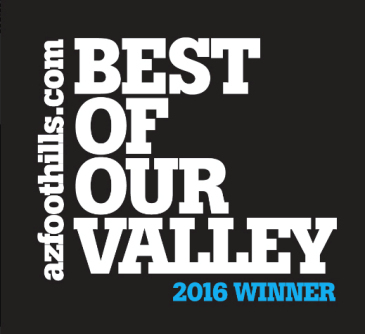 Cross Streets: Scottsdale Rd & Sweetwater Ave Directions: From Scottsdale Rd, go East on Sweetwater. 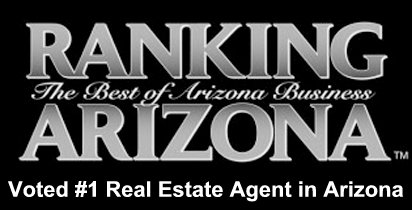 Turn North on Miller/76th St and then home will be on West side of road.